Get competitive quotes on outdoor advertising in Johnson City! 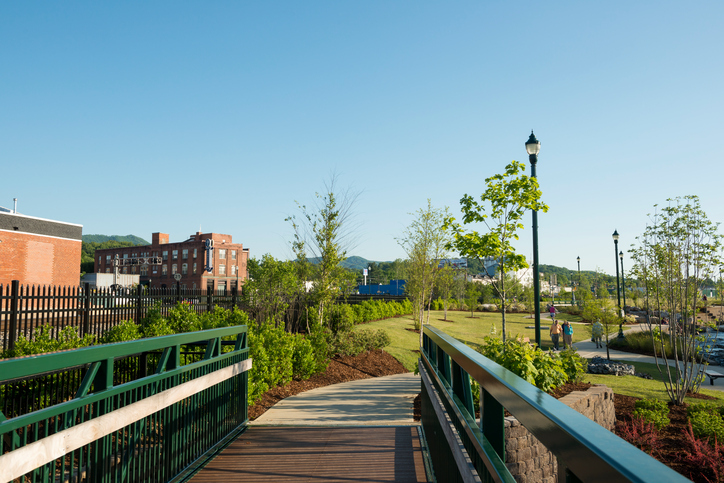 Johnson City is full of history, perfect for your next outdoor advertising campaign. The city pays homage to its roots through the Sycamore Shoals State Historic Area. Johnson City also offers excellent ad space along the busy I-26 in addition to along N State of Franklin Rd near Johnson City Crossing. Target families near the kid-friendly Hands on Regional Museum but don’t forget to take your campaign citywide. Select an ad type to learn more. Or, begin exploring BillboardsIn’s comprehensive database to kick off your campaign in Johnson City.